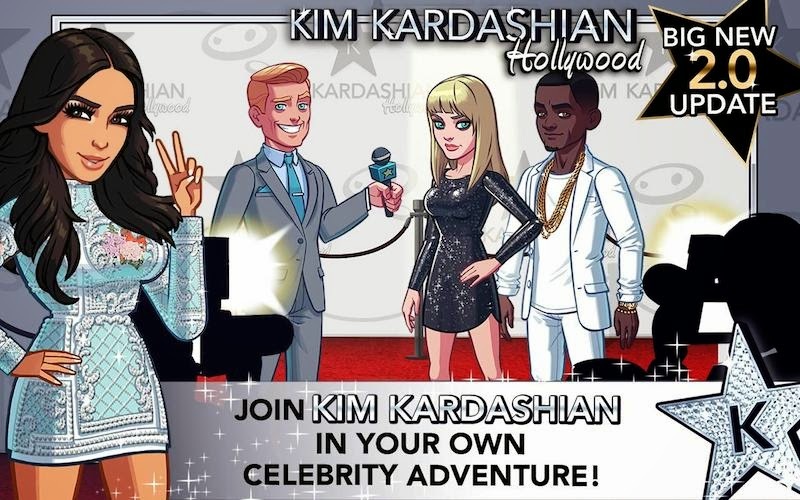 When Kim Kardashian came up with her own game and it made her millions of dollars, the whole world went a bit crazy. Among the critics of this new phenomenon were many "app purists" who were a bit perturbed by the success of an allegedly second-rate application. However, upon actually using the app, many users have loved it. In fact, there are many people who aren't fans of Kim Kardashian and her reality TV clan; however, they do enjoy the game quite a lot. Have you ever wanted to write poetry? Okay, well, have you ever written good poetry? And how about somehow you could get William Shatner to read your poetry? Wouldn't that be cool, eh? 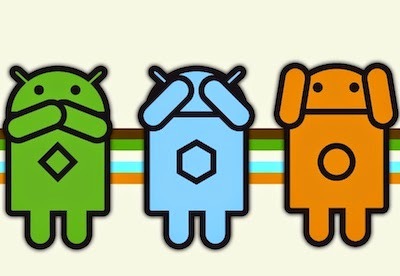 Well, this next app brings a similar experience to your Android smartphone or tablet. 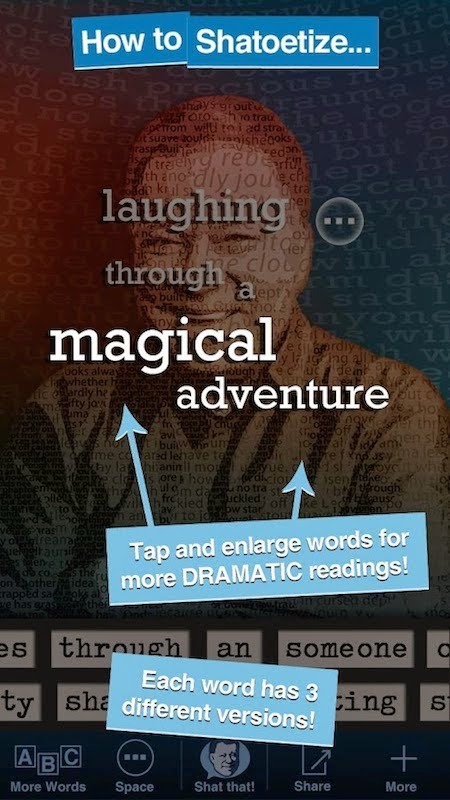 Created by William Shatner himself, the app lets you arrange words so as to create poetry or witty quotations. Then, once you are done, you can have it read in William Shatner's voice. Though not really exciting at first, but it is a very unique idea since you can keep using the app endlessly. Apart from being a famous musician, Snoop Dogg/Snoop Lion is known for his distinct look and his laid-back persona. This app is probably as close as you can get to taking a picture with him. Though this at first looks like yet another "Photobooth with celebs" kind of app, it does prove itself much more useful. All you have to do is take a picture or add a picture from your gallery. Add a funky sticker from a sticker pack (stickers like bling bling, some cool-looking shades, or even pictures of Snoop Lion) and then add them to your own photo. The stickers when added to the photo make it look quite funky and the effects don't look out of place at all. 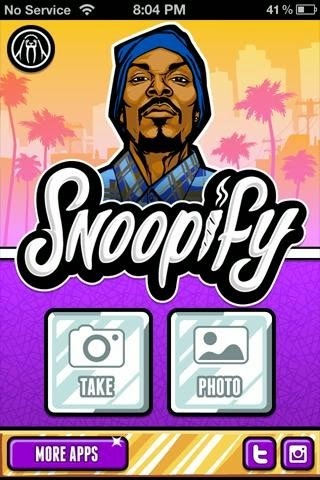 The app can be quite fun to play around with, even more so if you are a big Snoop Dogg fan. While many consider this a bad application, we have quite a different opinion. What makes Kim Kardashian Hollywood so special is that it lets ordinary people experience the Hollywood lifestyle without burning giant holes in their pockets. The whole celebrity lifestyle in one game is quite entertaining and can quickly become a guilty pleasure for even those who don't like the posh LA lifestyle. This is definitely an app that looks quite simplistic at first but then quickly gets addictive. This is a great application that lets you create and send customized greeting cards to your loved ones. Created by Taylor Swift, the app creates cards that are quite attuned with Taylor's style and personality. Once installed, you start out by choosing a template for the card. This could be a picture of a cute dog, a Happy Birthday message, or even an inspiring quote by Taylor Swift. Then, add your message, sign the card, preview it and send it. What makes this app special is its simplicity and ease of use. It is a great greeting card app to use even if you aren't a big fan of Taylor Swift. Probably the best app on the list, Alicia Keys' foray into the world of apps seems to have struck quite a chord amongst the kids. 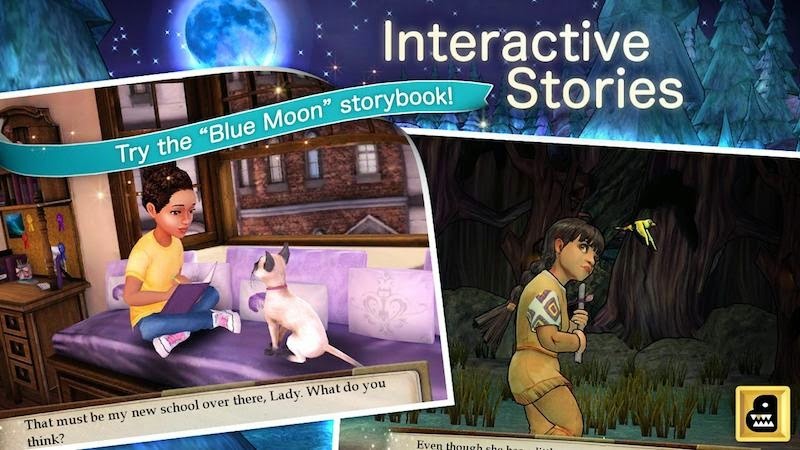 Specially designed as a unique storytelling experience for children, this app is about an eight-year-old girl facing everyday challenges with the help of her wise grandmother, Mama Mae. The character of Mamma Mae is voiced by the popular actress Della Reese with songs by Alicia Keys herself. If you have a kid at home, this is a great app to have.